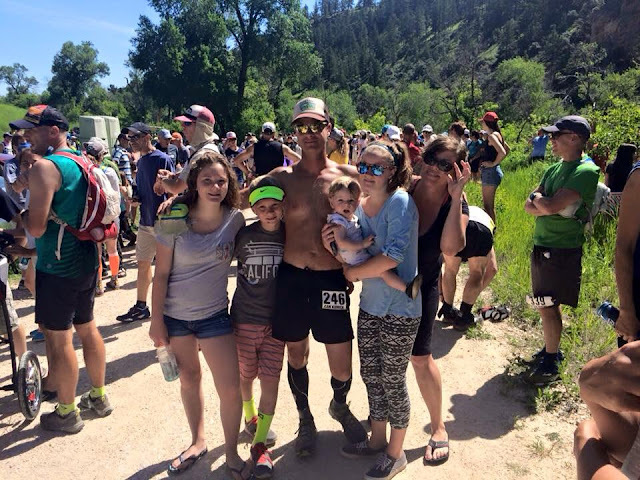 Kam Kidrick, age 40, resides in Great Falls has been running for about six years. 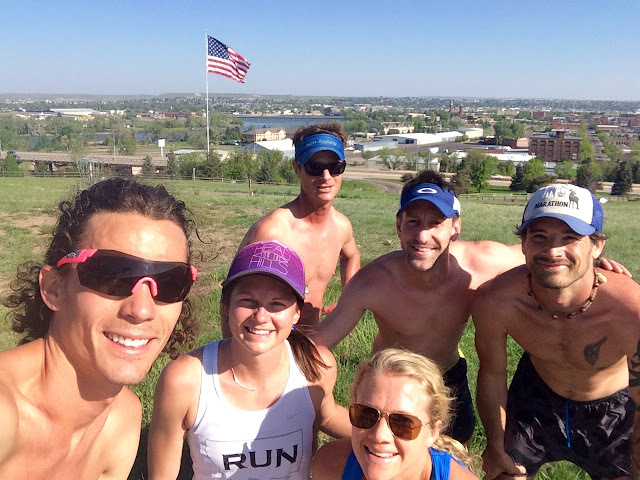 Kam has been working on building a larger community of runners in the Great Falls region so he created a trail running group called the Treasure State Trail Runners. Kam has 4 children, works construction, loves ultras, adventure running, fast packing, high exposed ridges, mountain tops and wilderness. My kids, (I have four), I also love music, trivia, and learning and exploring the great state of Montana. What is your vision for the Treasure State Trail Runners running group? The Treasure State Trail Runners began as a Facebook group I started in Great Falls to tempt people into running with me. 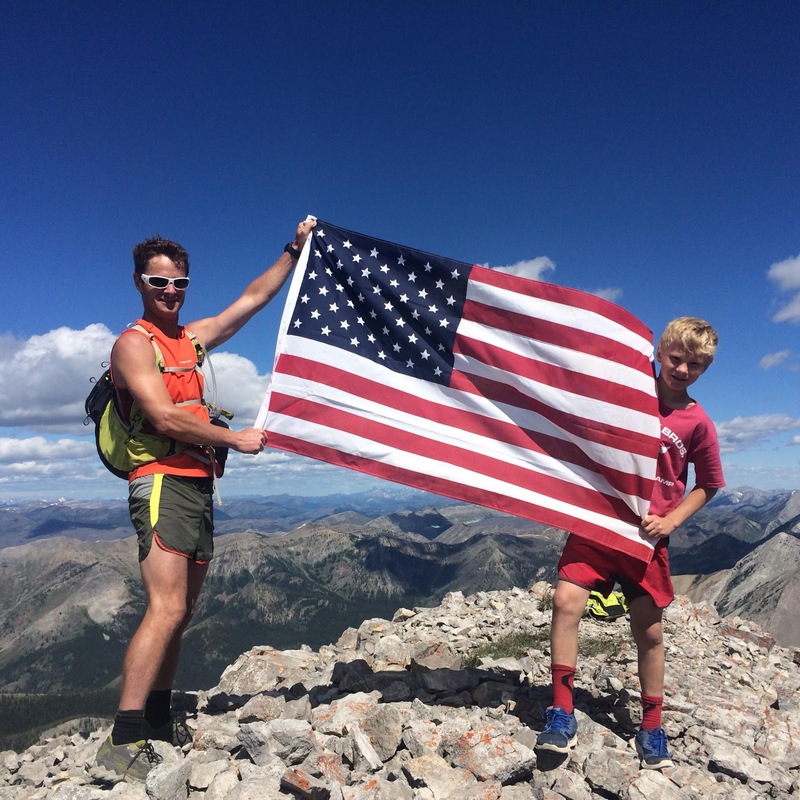 It has really blossomed, we have people from all over the state, and beyond; first it is the go to page for all things trail running around Great Falls and North Central Montana. However, as we grow it is also a place to find out about trails and runs around the state. In addition to that, the page is an open place for people to share runs, ask questions, and just network in general. All are welcome to join and share information, just like running the more the merrier. What do you enjoy most about being outside? The thing I enjoy most is being free in nature, I love getting into wild country where I feel at one with the forces of the universe. What are 2 or 3 must run trails around the Great Falls Region? Our local gem is the Rivers Edge Trail, which comprises some of the coolest single track around. The North and South Shore trails each offer stunning views of the river, plenty of coulees for vertical. Magical forests and waterfalls hidden from the prairie above, and can only be experienced by exploring the trails that hug the shores and drain the canyons along the river’s edge. 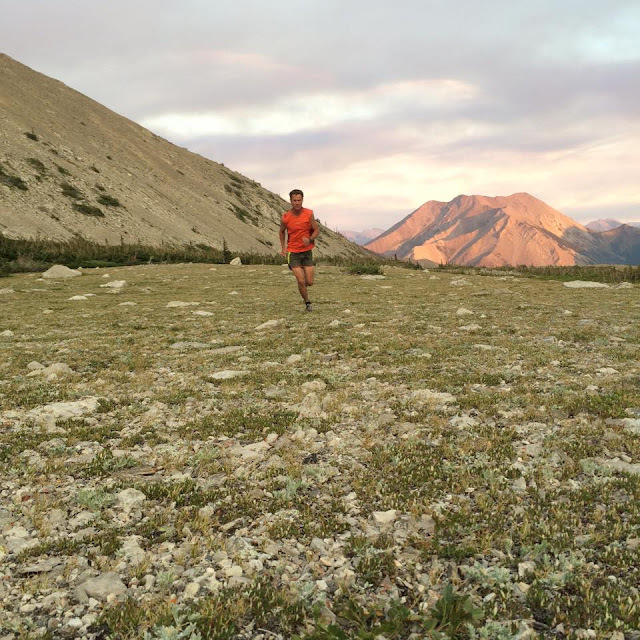 The most popular mountain run is Highwood Baldy, the high-point in this island range offers 3k feet of vertical in just over five miles, and exceptional views to those who can withstand the wind long enough to take them in. The island ranges offer all types of terrain and trails, and while popular among ultra-runners who often end up having the whole area to themselves. The Rocky Mountain Front holds some of the wildest, unique, and beautiful country anywhere on earth. 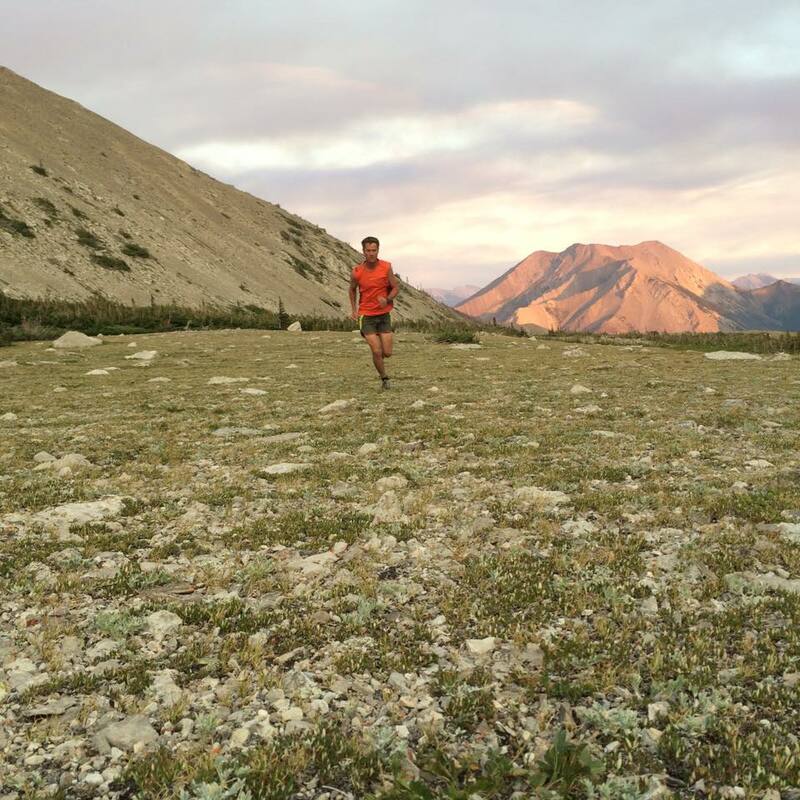 Has running changed your perspective on life and how so? Hard to put into words the effect running has had on my life. I am not a different person than I was before I began running, but I am a lot closer to being the person whom I want to be. I get inspired by explorers; love the old timers who settled this country, their grit. The CrownTraverse (video in link) really impressed me. My kids inspire me to be a person I would like them to be, my friends inspire me through their achievements. What really gets me off though is pushing myself hard in difficult country. 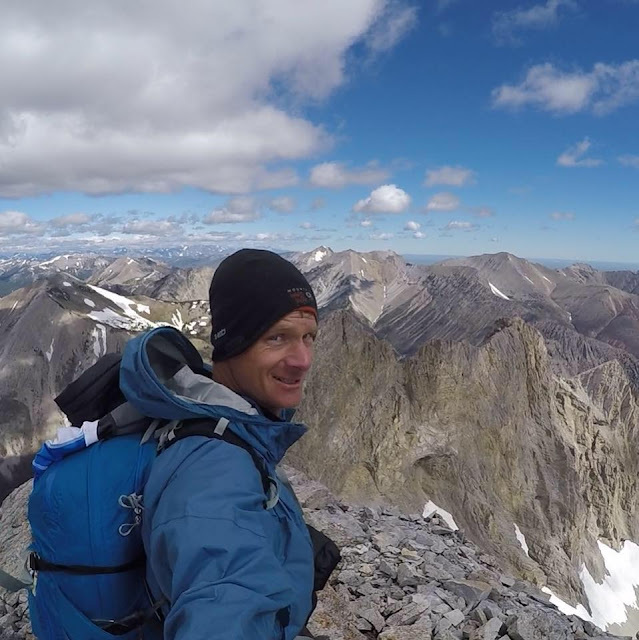 I love exploring wilderness and scrambling up mountains, along ridges, and making it back to work on time Monday morning. Imagine is one of my favorite songs too. Your zest for adventure and wilderness exploration is inspiring.